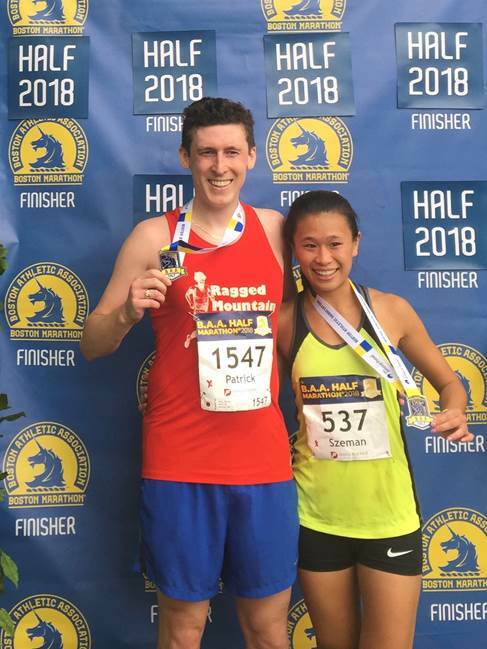 On October 7th, Board Member Szeman Lam ran the Boston Athletic Association Half Marathon on behalf of Boston Explorers. Her goal was $5000. She ended up raising over $6300! We’re so grateful for community members dedicated to kids and camp. There’s still time to donate–scroll down below.